Spotlight on the Amaretto Alphabet ….. W is for ….. Happy Thursday!! This has been an extra exciting week on the Amaretto Ranch! So much going on, so many new things, super fun events at the Jamboree and awesome Independence Editions that are hiding some pretty amazing things! Finishing this week off with the OOAK Auction will just be the icing on the cake!! Now in my Spotlight this week we are almost through the Amaretto Alphabet and when I saw what letter we were up to this week there was nothing else I could think to write about than …..
W is for ………………… WALKERS! Go to any market or auction anywhere in the Amaretto Community and you’ll see any number of Walkers. They have been a favorite of many breeders for as long as I can remember. In the Amaretto groups I watch daily as White Walkers and Black Walkers are posted with a wide array traits. They have long been used for project after project across the grid and I have been happy to witness a lot more people showing off the other colors of Walkers (Brown, Red, Silver and Tan) also being used by more people in their projects. How pretty they all are with the many different combinations of traits each breeder decides to put on them. Since we have the OOAK Auction coming up tomorrow we can’t forget that the last time we auctioned a “Create Your Own Coat” what else would the winning bidder decide to create if not a new Walker! Be sure to check out the Demon Black Walker and don’t forget to attend the OOAK Auction Friday, July 1st at 3pm slt! Hey guys guess what today is?! Ok so I have been a little swamped and running behind but I wanted to take a moment to share these with everyone! I am totally in love with the surprises that came from the Fathers Day Editions! These birdies are pretty darn cute too! I saved my favorite for last! 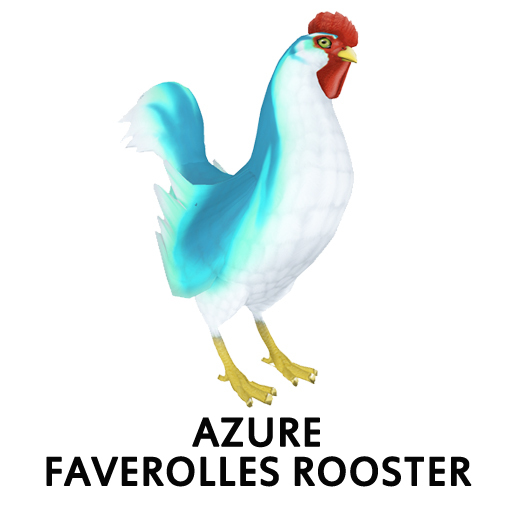 All of these Azure lovelies DO have the ability to pass!! Can’t wait to see these out in the markets! Don’t forget to check out all the events at the Jamboree this week!!! Hello everyone its another Terrific Tuesday here on the ranch and man we have been busy! So yesterday we kicked off the Jamboree and had an awesome party!! 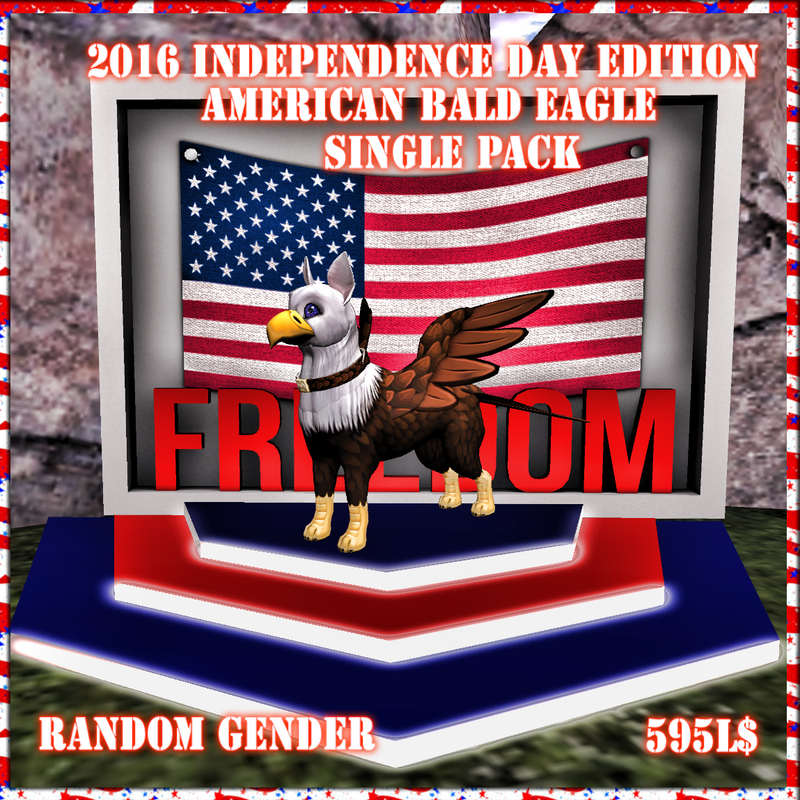 Not to mention we put out the Independence Day Edition animals now guys there is some awesome surprises in these so this is not the LE, SE, or CE to skip!!! We gave a few Independence Editions away at the party yesterday so congrats winners!! So today we have a live performer she has performed for us many times before AMFORTE Clarity! So please join us for that live music and fun at 4 PM SLT today! Any real-world currency or *********thing of value. We wish we could but we must obey all of Linden Labs TOS which we all agree to. Now we got that out of the way lets talk about what is up for Auction! But wait there is more! LOL!!! Up for grabs is the newest set of OOAK Seven Deadly Sins and OOAK Seven Heavenly Virtues! 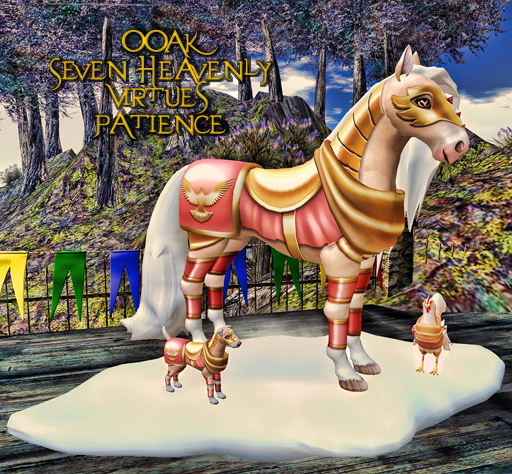 OOAK Seven Heavenly Virtues – Patience with Eye: Endurance! 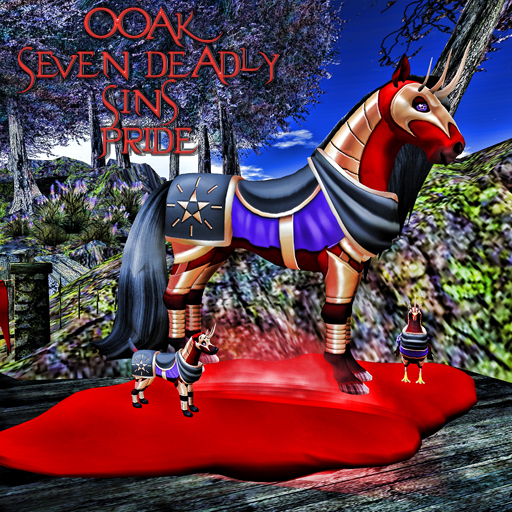 OOAK Seven Deadly Sins – Pride with Eye: Arrogance! These animals are amazing!!! Go see them in world!!! These coats DO NOT pass but the eyes DO have the ability to pass!! If you have any questions about the Auction, Bidding, or Rules of the OOAK please send me a shout in world! If you would like to bid and will not be able to attend the auction on Friday please contact me and we will get you set up with a proxy! So come enjoy the Jamboree festivities and remember that we are having a community meeting there tomorrow at 4 PM SLT! 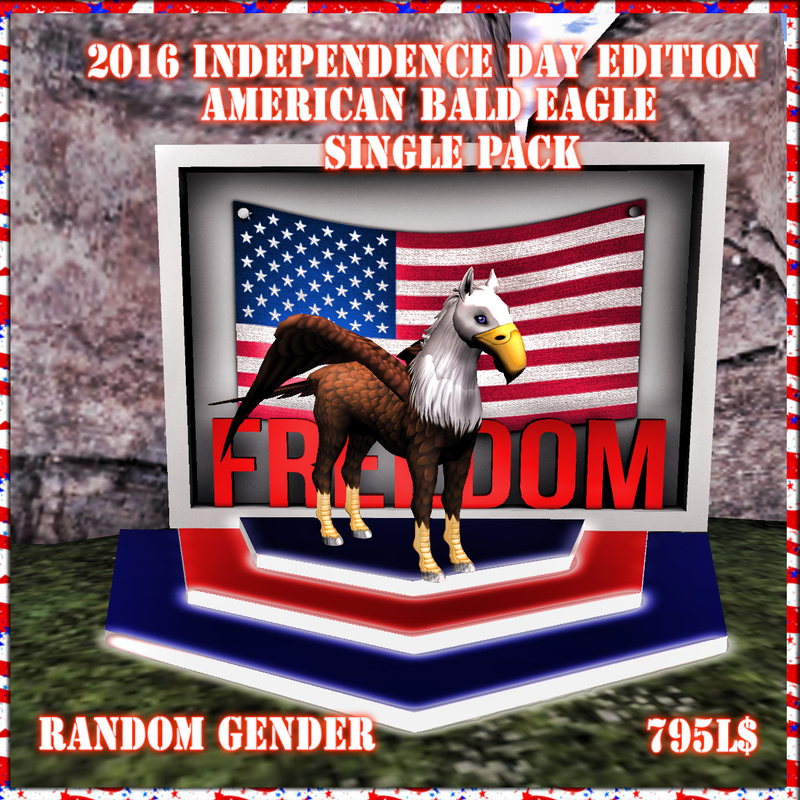 Also don’t forget to go pick up those Independence Day Edition animals because they just might surprise you!! This is Ava over and out! Happy Breeding Everyone!!! As we celebrate our freedom, let us not forget to thank all those who have fought for the country to give us this day. 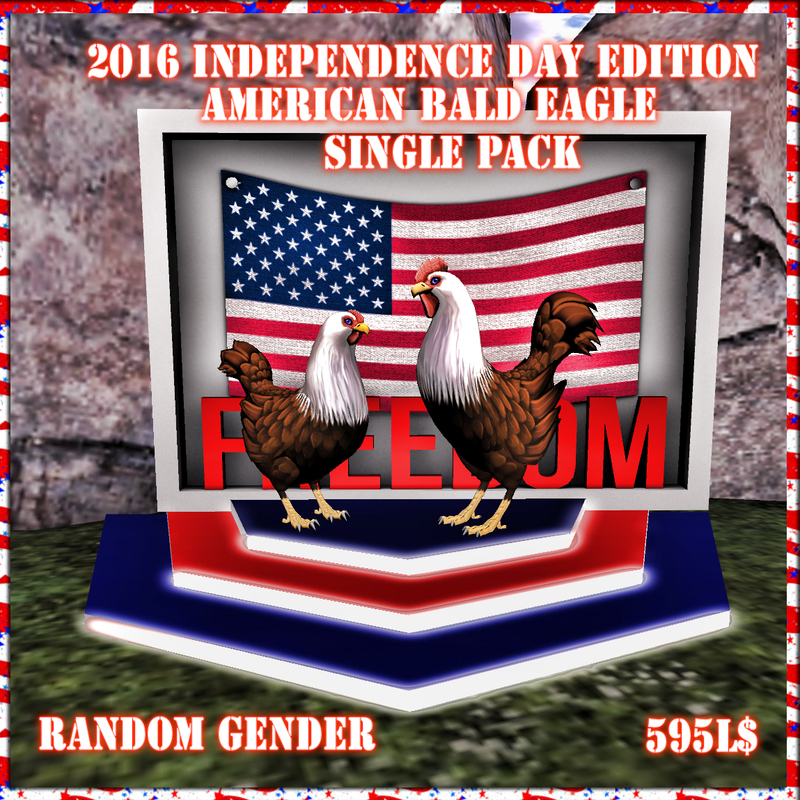 Check out the pictures and information below for the 2016 Independence Day Edition American Bald Eagle!! Coat does not pass however the awesome eye does have the ability to pass! Coat does not pass however the awesome eye and collar do have the ability to pass! Don’t miss out on these beauties! Have a Happy and Safe Fourth of July from all of us here at Amaretto Ranch Breedables! Greetings to our Amaretto community!! We wanted to show some love and support for all of those affected by the tragic and senseless shooting in Orlando Florida on June 12. 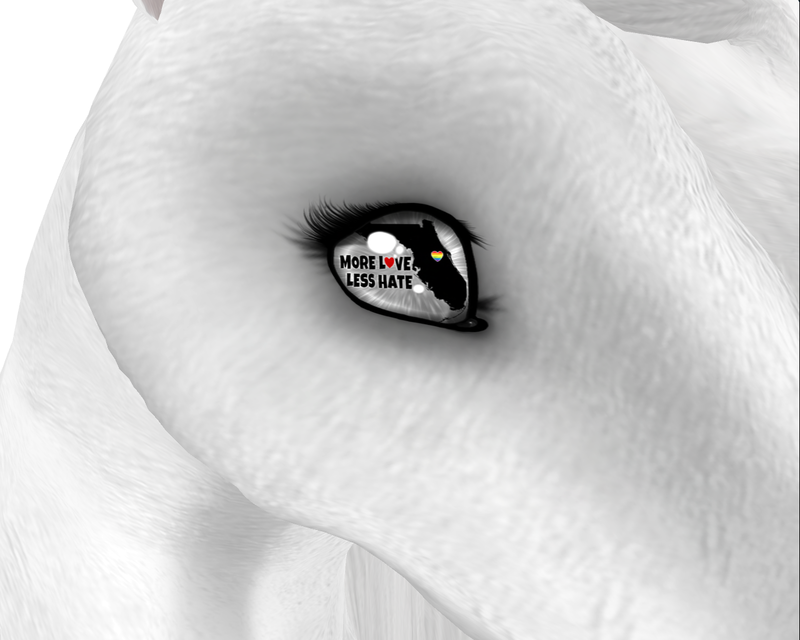 We asked our design team to come up with an eye for all of our animals and that they did. From Friday June 24th until Monday June 27th any bundle/Kennel/Nest born can have a chance at getting the Love for Orlando eye. Our thoughts and prayers are with those in Orlando and around the world!! Lets get Looney and Batty! Hello TGIF!!!! Right I am so excited its Friday and I get to spill the tea! 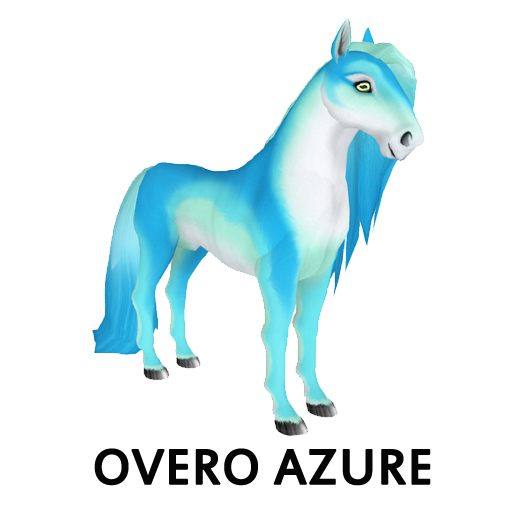 If you didn’t know already, TODAY is the LAST day to get your Father’s Day Edition Animals! 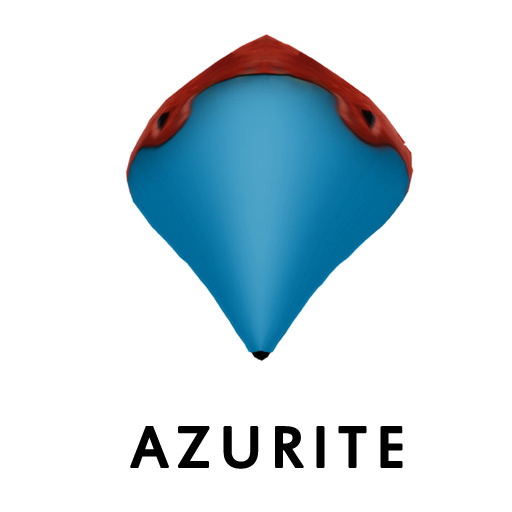 So go get your Azure makers today! Now before Molly has a fit and wears out the floor let me announce the month of July’s Looney Legs and Batty Bosoms! 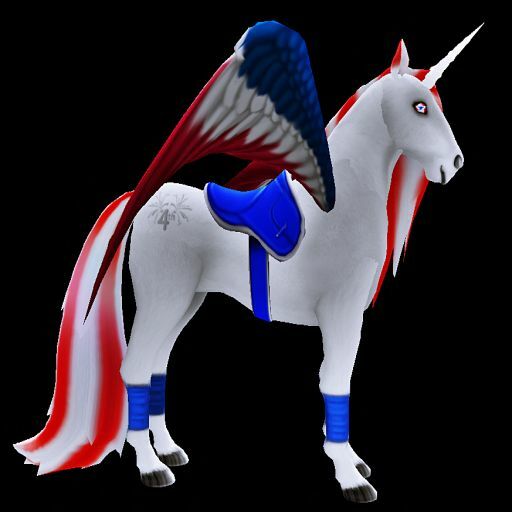 Starting on July 1st until July 30th anytime you breed A horses with a Heart Horn to a horse with a Spirit Horn you will have a chance at getting Looney Leg Americana! Just in time to help us celebrate Independence Day in the U.S. 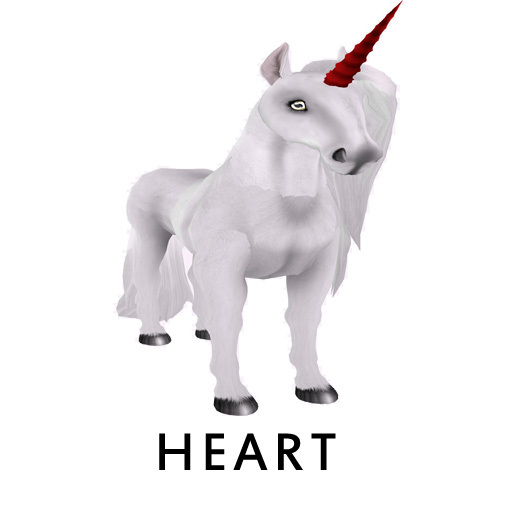 Remember it DOES NOT matter which breed of horse it is as long as one horse has Heart Horn and one has a Spirit Horn! Woof Woof where is my dog pound at? We didn’t forget you guys! 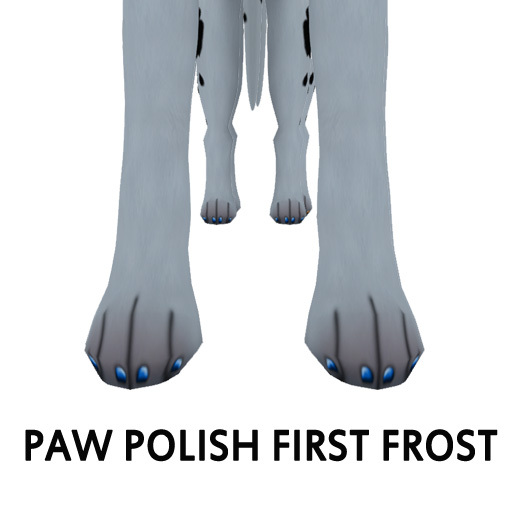 Starting on July 1st until July 30th anytime you breed 2 K-9s one with Peppermint Paw Polish and First Frost Paw Polish together you will get a chance at a Looney Leg Americana!! 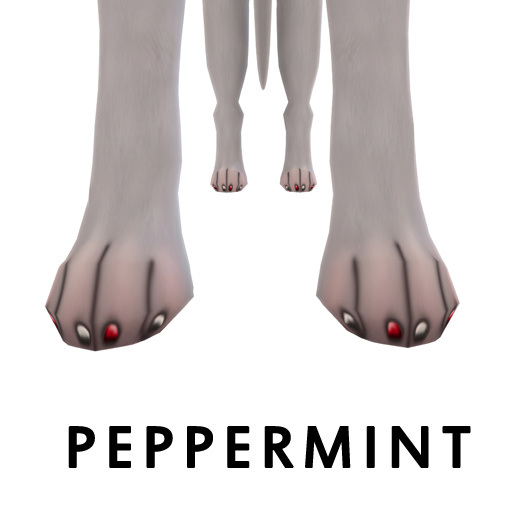 There are no other requirements other than one K-9 must have a Peppermint Paw Polish and one First Frost Paw Polish! 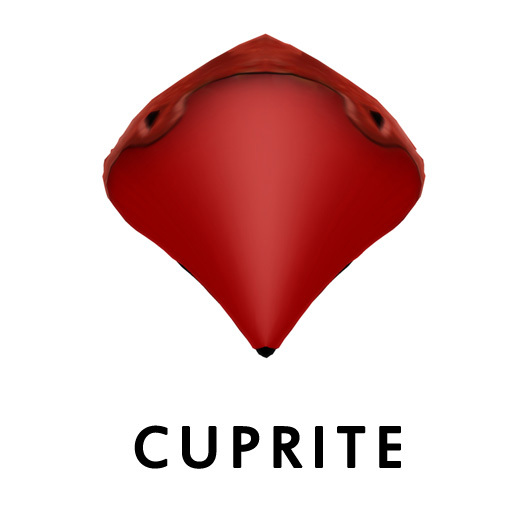 Starting July 1st until July 30th any 2 Barnyard Birds breed together one with Cuprite Beak and one with Azurite Beak give you a chance at Batty Bosom Americana! 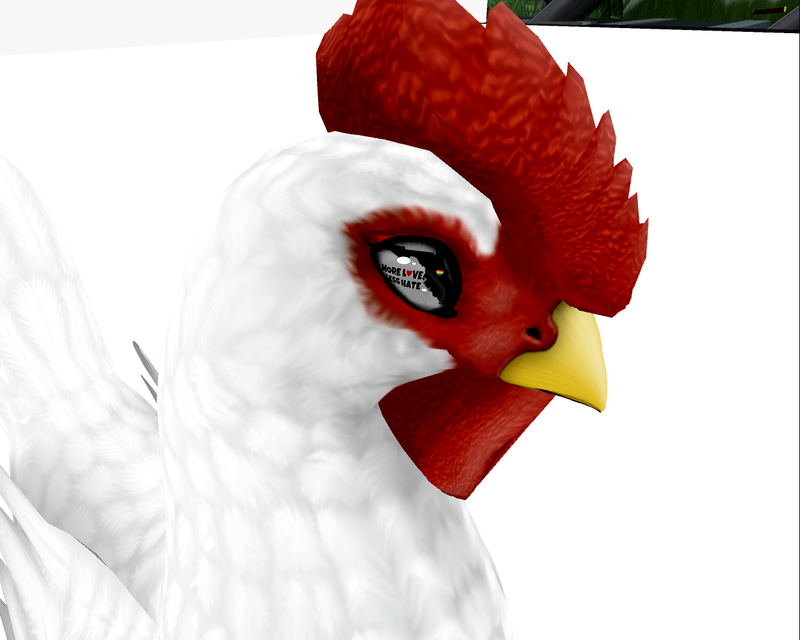 Remember it DOES NOT matter what breed the 2 Barnyard Birds are as long as one has Cuprite Beak and one has Azurite Beak! I can’t wait for you guys to see these!! 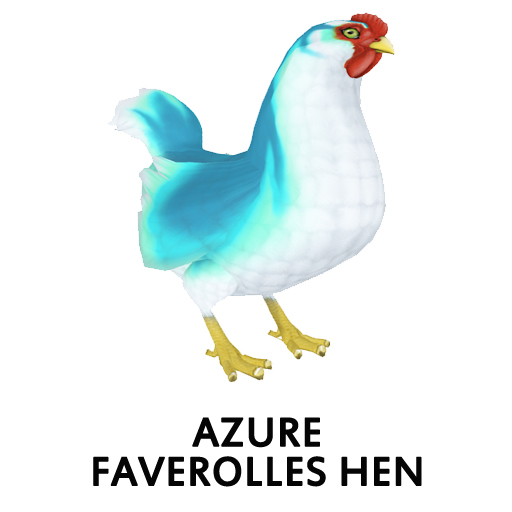 Happy Breeding everyone this is Ava over and out! This week I had the pleasure of interviewing Bluequinn Resident, she is in the Amaretto Classes and Groups so when you see her give her a big hello !! 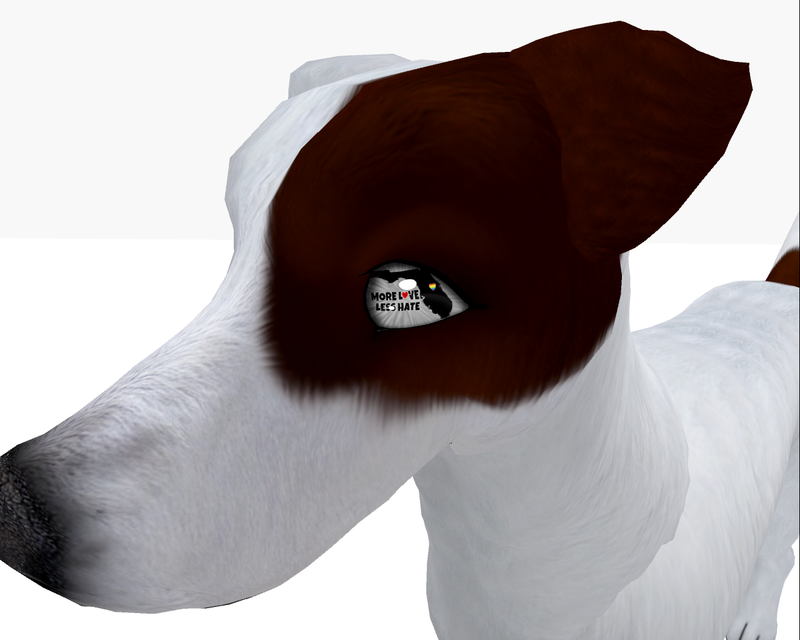 My name is Blue Dashwood and I came to Second Life through simple curiosity while working on my computer. We all have those days where we need a distraction and clicking on that link proved to be mine. I am from England and the best part of SL has been meeting people from all over the world and allowing my creativity to flourish. A friend of mine had a ranch and what seemed like a million horses. For a long time I resisted breeding, as I saw how addictive it could be. However, I bought a random bundle and proudly showed it off to him. He refused to let me keep it on his ranch until, in his words, “I learnt something about horses and knew what I was doing.” So he became a mentor. I began with breeding WW/BW pinks. 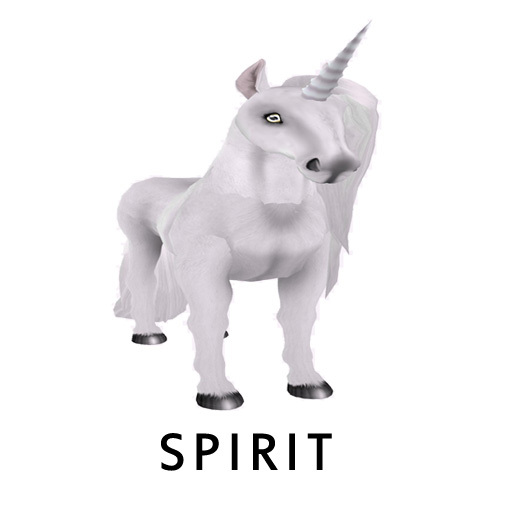 Then adding all blues traits onto WW/BW/Shetiques/Shetlands – creating my brand, ‘Blue Spirit’. This is where I get excited – my special projects. After the blue traits, I also added the yellow traits to WW and Yellow Sunshines and that is when I decided to try my hand at creating a designer horse. 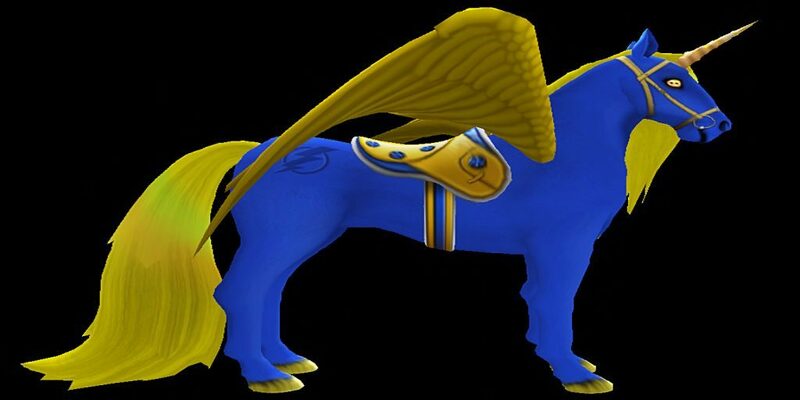 I created AMOC recognised ‘Blue Sunshine’ which is yellow/yellow gold traits on a Blue Denim horse. It matched together my two favourite colours! I consider myself a long line breeder and take pleasure in finding that special bundle with a particular brand or wing I want for 35 L that I can clean up and add to a project. I also breed Liberty Horses that are many gens deep.. All of my Liberties have the usual traits alongside red ear tips, blue saddle and most importantly the 4th of July branding. I enjoy breeding deeply adding new traits slowly to get a strong line. My favourite horse is the fell pony and I am also creating a Snowflake Fell and Christmas Fell with the ‘Here Comes Santa/Holly Turquoise’ eye. My goal is also to get an albino fell! 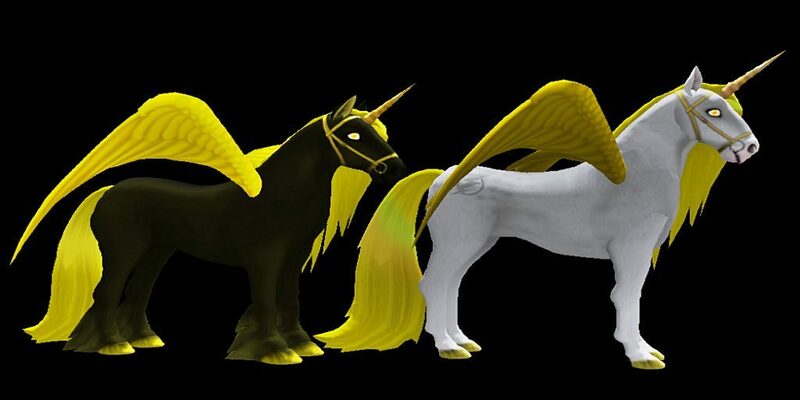 Finally, I am working on my next designer project called ‘The Bumblebee’ which is yellow traits and a honeycomb eye on a Solid Black Fell Pony. Well, like most people I have done many things on SL, from being a Queen of a clan, owning a nightclub, helping set up an auction house and owning my own photo studio. But, best of al is being with the friends and family I have made on here, from Alf to Shaun to Jacky…amongst many others. Jacky was my joined at the hip brother on SL until our friendship became more real life and Shaun (Shaun82) is my cheeky younger brother who is one of the best auctioneers on SL and my go to person for horse advice. He is my partner in crime! So there you go !!! Thanks Bluequinn for a great interview ! I am including some pictures of Blues special Amaretto Breedables ! Spotlight on the Amaretto Alphabet ….. V is for ….. Happy Thursday! Hopefully everyone is having a great breeding week and enjoying seeing the new surprises popping up from the Father’s Day Editions. This week our journey through the Amaretto Alphabet we have reached one of THE most important things involved in breeding …..
V is for ……………………. Variety!!! You know as they say “Variety is the spice of life” it’s also the spice of breeding. In each of the Amaretto Breedables, Horses, K-9’s & the Barnyard Birds, Amaretto provides our breeders with a wide assortment of traits so that our breeders can combine them in whatever way they chose. Each breeder likes different combinations of traits and can combine the traits provided to make their own version of the perfect horse. Variety!! You can find inspiration in many different places in the Amaretto Community! Variety!! 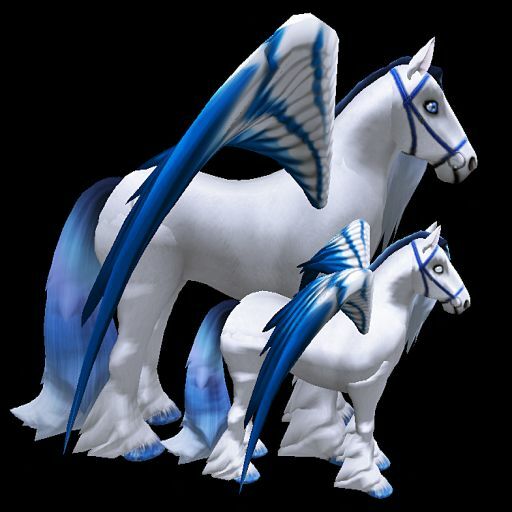 You can find inspiration here in this blog nearly every day, by browsing the wiki, talking and watching in the Amaretto groups and by simply walking the markets and looking at all the different breedables! Variety!! I’ve posted a few pictures below from a variety of community members to remind everyone that one of the most fun parts of Amaretto Breedables is …. Variety!! Hello everyone! What a terrific Tuesday here at Amaretto! I wanted to take this time to show off to you guys the Batty Bosom! In case you were under a rock Batty Bosom were introduced to breeders on June 1, 2016! The Batty Bosom replaced the Crazed Barnyard Birds. Starting on the 1st of the month Amaretto will announce what you must breed together to get that months Batty Bosom! 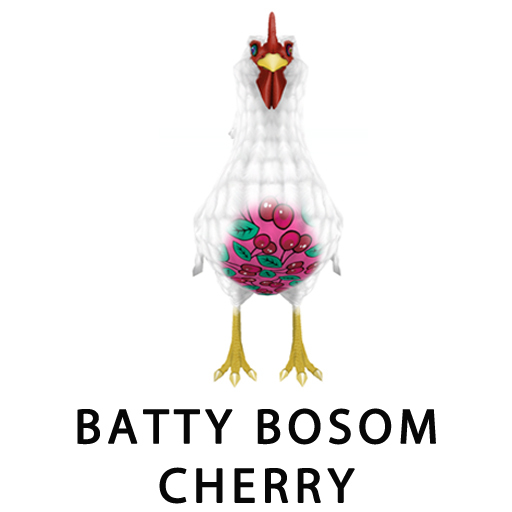 To get a Batty Bosom Cherry you must breed two Barnyard Birds that have Cuprite Legs! Remember that Cherry DOES have the ability to pass! 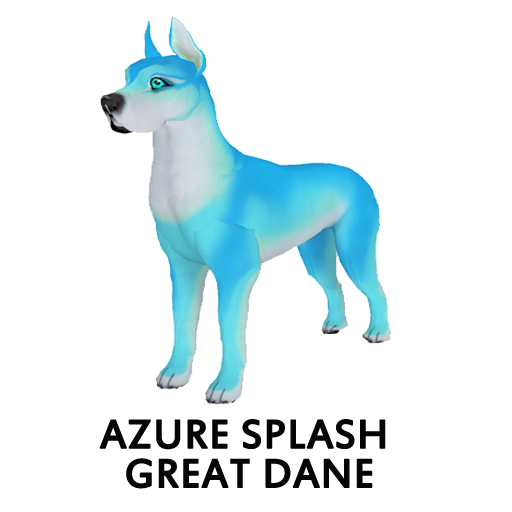 So I can’t wait to see what you guys do with this brand NEW trait!!! 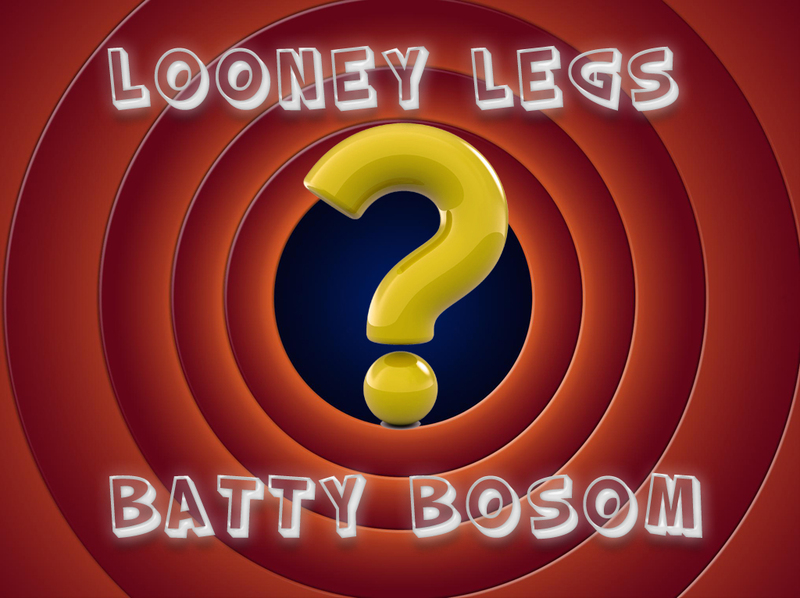 The next Batty Bosom and Looney Legs will be announced very soon! This is Ava over and out! Happy Breeding everyone! 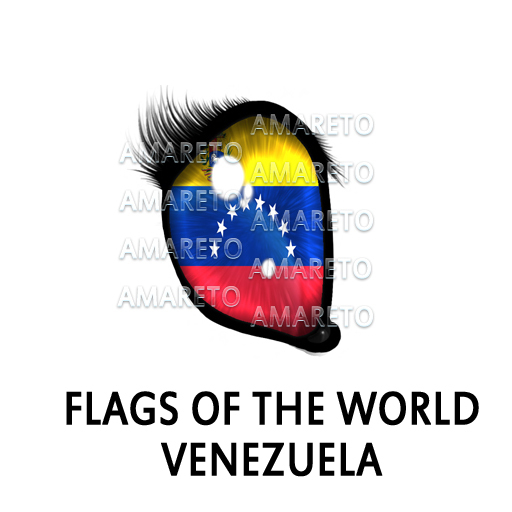 June Flags Of The World Eyes! 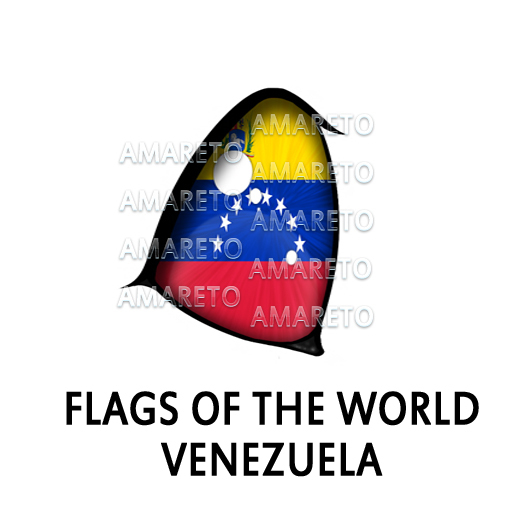 Take a look at this months Flag Of The World eye that can drop between June 1, 2016 and June 30, 2016! 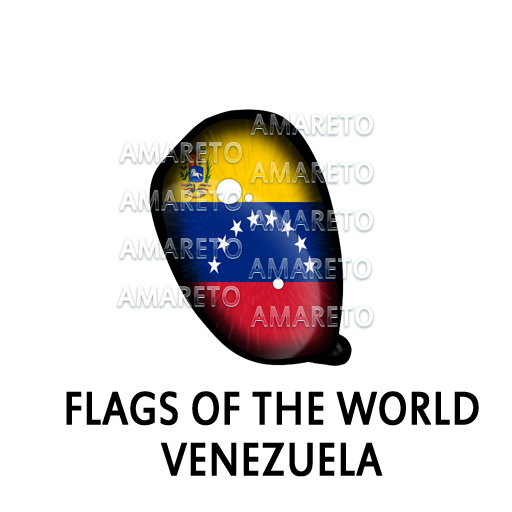 It is Venezuela and boy is it beautiful! !